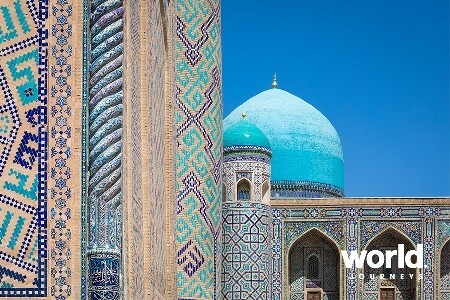 Central Asia has always been a cultural and intellectual crossroad. 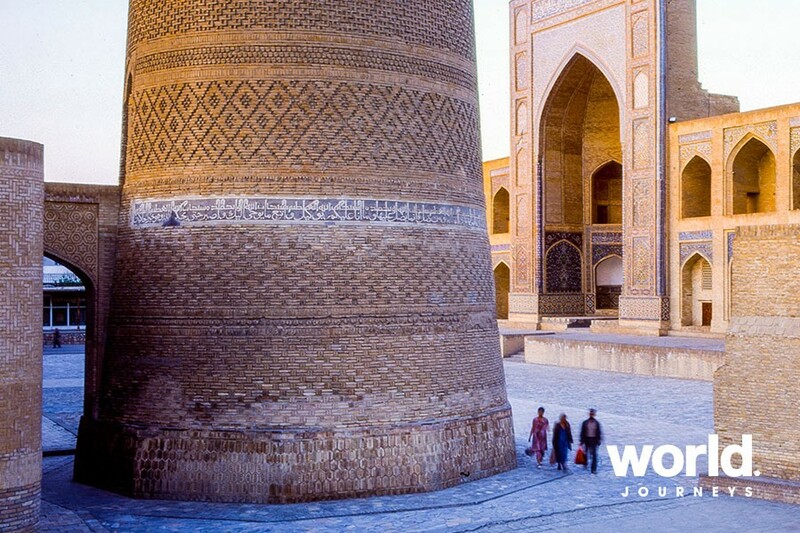 Discover 2500 years of history as you travel through Uzbekistan - minarets soar towards the sky, bazaars bustle with commerce and blue-tiled madrasahs sparkle in the sunlight. 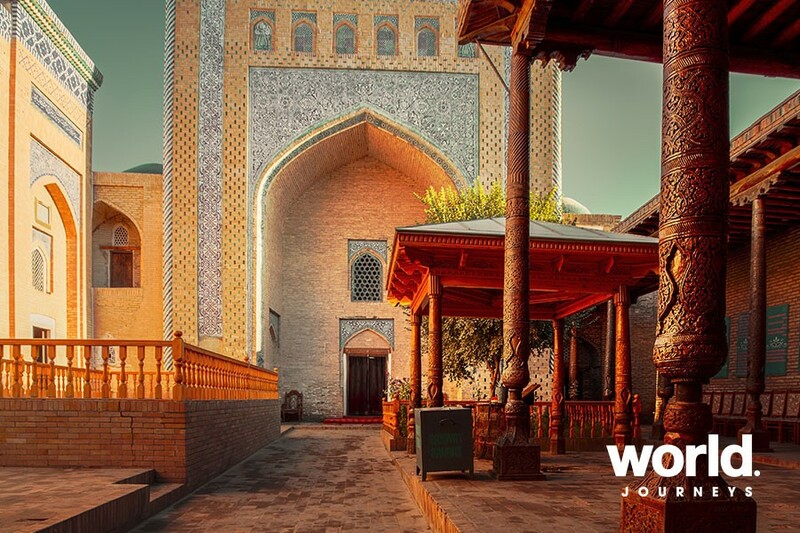 The Uzbeks are hospitable, gregarious, generous and universally kind so it may well be the people that leave the most lasting impression! Day 1: Arrive Tashkent Arrive into Tashkent where you will be met and transferred to your hotel. This afternoon visit Old Tashkent including Hast Imam Square, Kaffal Sashi Mausoleum and Chorsu bazaar. 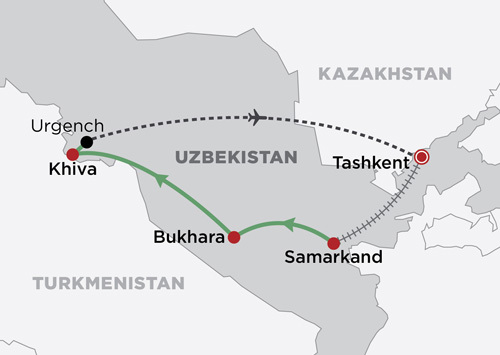 Day 2: Tashkent > Samarkand Travel by train to Samarkand and transfer to your hotel. Later visit the ensemble of Registan and Gur-Emir Mausoleum housing the graves of the conqueror Tamerlane, and his descendants. 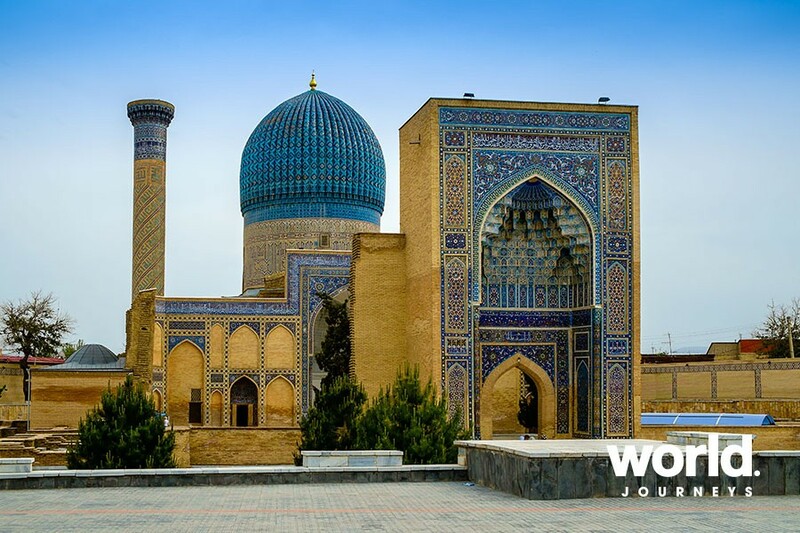 Day 3: Samarkand Continue exploring Samarkand including Bibi-Nkhonym Mosque, Siam bazaar, the Mausoleum of Kodja Doniyor (Prophet Daniel) and the observatory and memorial museum of Ulugbek. Dinner in a local home this evening. 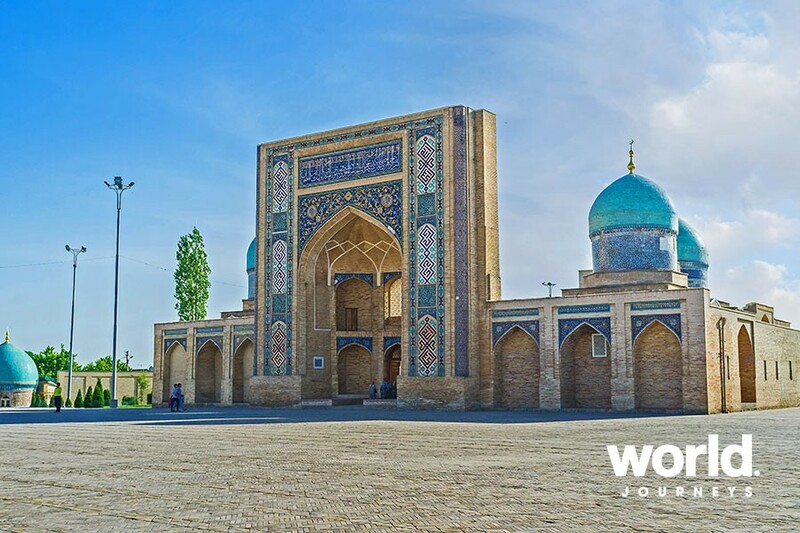 Day 4: Samarkand > Bukhara Drive to Bukhara, the former capital of the powerful Emirate of Bukhara with more than 140 architectural monuments, dating back to the Middle Ages. 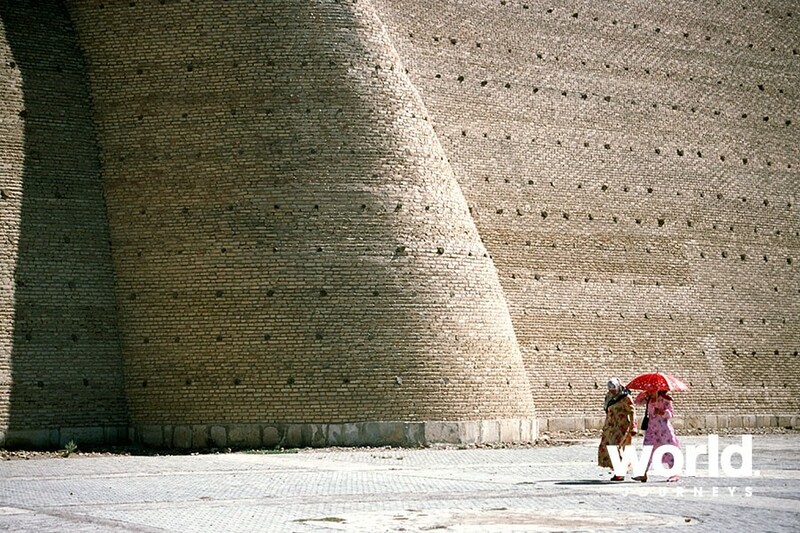 The city is a vital stop in the centre of the Silk Road. Day 5: Bukhara Visit the remains of the city wall and gate of Bukhara, Samonid's Mausoleum, Ark citadel and Zindan (ancient prison), Khodja Zaynuddin Complex, the Trading Dome and Synagogue. 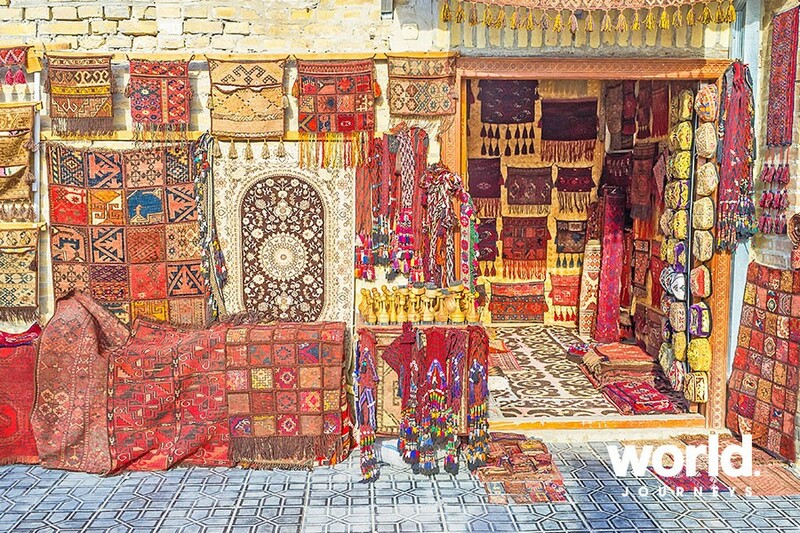 Stop at a local family home to experience the Uzbek lifestyle and hospitality. Participate in a master class of making a traditional plov, the national dish. Day 6: Bukhara > Khiva Visit the Summer Palace and then drive between the Karakum (black sands) and the Kyzyl-Kum (red sands) deserts to Khiva. En route see the Amudarya River, known to many western explorers as the Oxus. Enjoy a folk show in the Toza Bog Palace, the summer residence of Mohammed Rakhim Khan II. 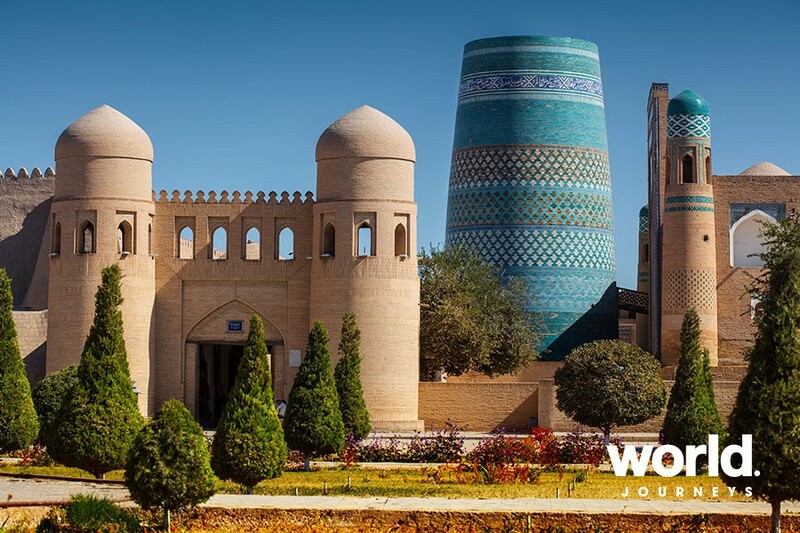 Day 7: Khiva > Urgench > Tashkent See the Monument of Al Korezmiy, Palace Complex Kuhna Ark, the carefully preserved Pakhlavan Mahmud Mausoleum, Anushakham bath-houses, and the Palvan Darvaza 'Warriors Gate' before an evening flight to Tashkent for your final evening in Uzbekistan. Day 8: Depart Tashkent Transfer to the airport where arrangements conclude.